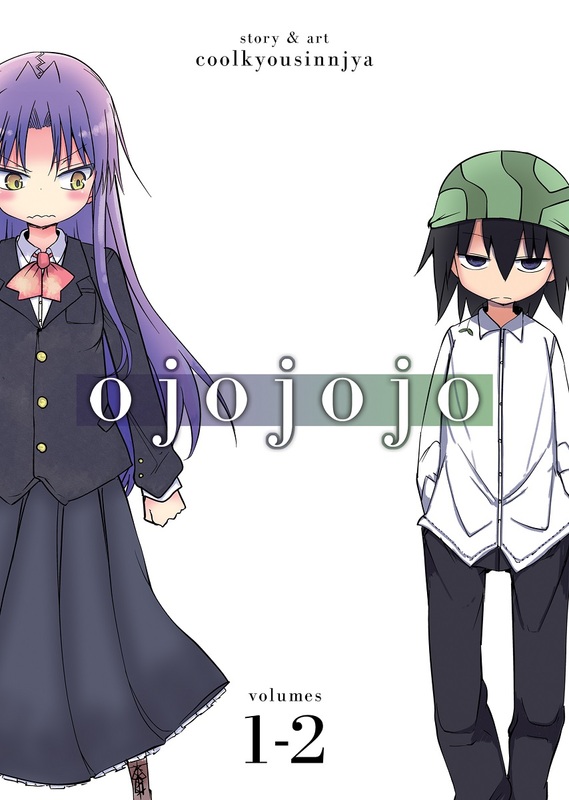 Ojojojo Manga Omnibus 1 contains volumes 1-2 and has story and art by Coolkyousinnjya. This turned out to be not exactly what I was expecting when I pre-ordered this and it took me a little bit to get into it, but once I did and the characters grew on me I got into it and very much enjoyed it. 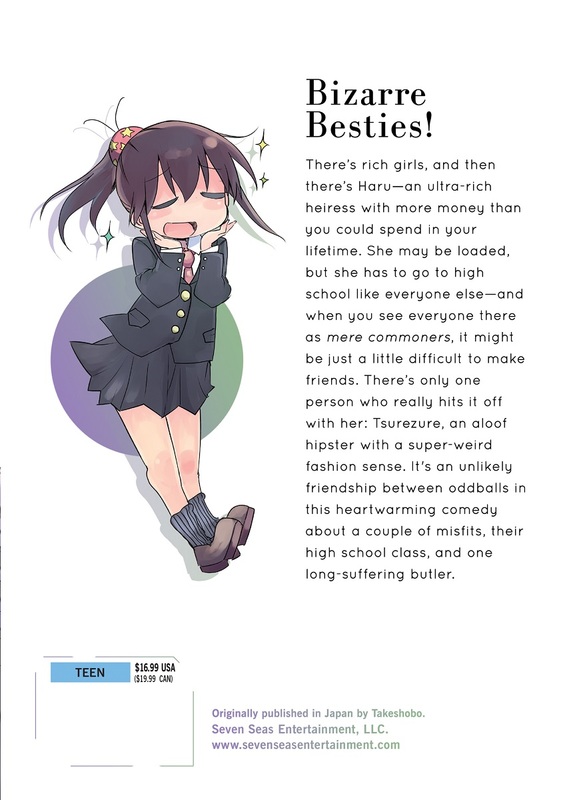 I will definitely get the next volume. Its cute and has a lot of underlying deepness to it that really makes you fall in love with the characters.